​92% of readers use our buyers guide to find new products & solutions. 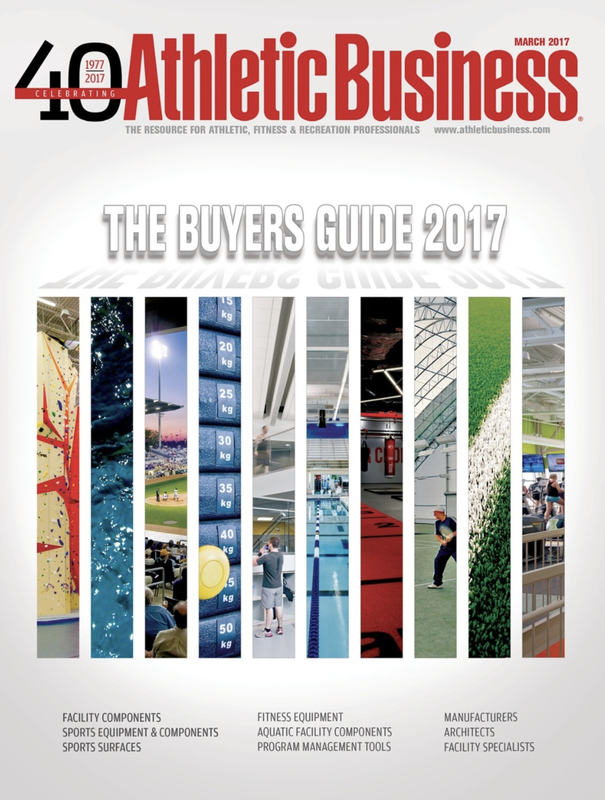 The Athletic Business Buyers Guide (in print and online) is the leading industry directory for our 40,000 print subscribers and thousands of digital subscribers – it's the 24/7 industry-specific search engine where buyers are looking for you! *According to the 2017 AB Architectural Showcase submissions and an independent, 3rd party reader survey. SPECIAL OFFER​: All print Buyers Guide advertisers will receive discounted Microsite pricing for 2018! "We had $8.7 million to spend in our facility. You know what I used for that? ​The Athletic Business Buyers Guide. I use that book." your brand connected to our audience 365 days a year. According to an independent study, 7 out of 10 Athletic Business readers say they reference the Athletic Business Buyers Guide multiple times per year. 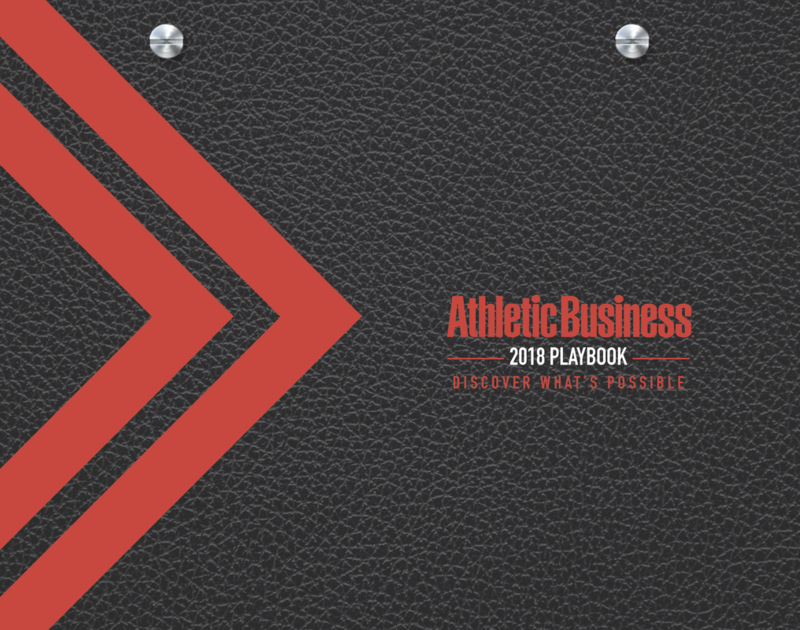 Released in March, the annual Athletic Business Buyers Guide is one of our most anticipated issues each year because it is the most comprehensive guide available in the athletic, fitness and recreation industry – period. ​We are your gateway to the industry. 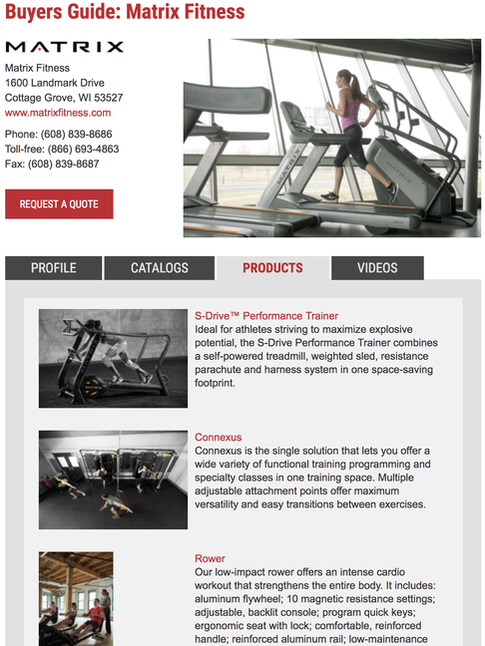 If your product or service belong in an athletic, fitness or recreation facility, you belong in Athletic Business. When it comes to high-impact marketing, we have the audience and solutions you need to grow brand awareness and improve your bottom line to reach the entire market. 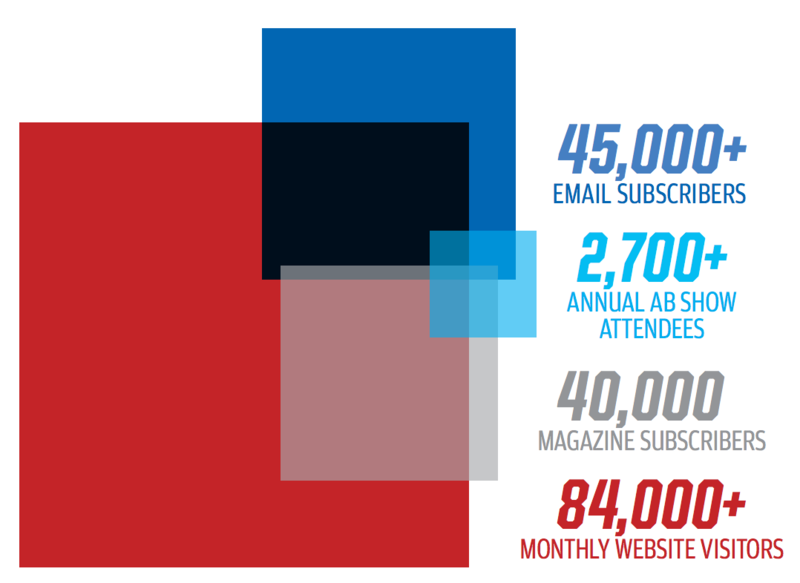 Athletic Business connects you to the full spectrum of decision-makers in athletic, fitness and recreation facilities nationwide – no other media brand delivers the entire market like AB. In fact, our readers have identified Athletic Business as the #1 way they find new products and solutions for their facilities and programs. 2018 Media Kit – Access now! Explore our 2018 Media Kit and begin exploring the ways Athletic Business can help connect your brand to the decision-makers who drive your business forward. 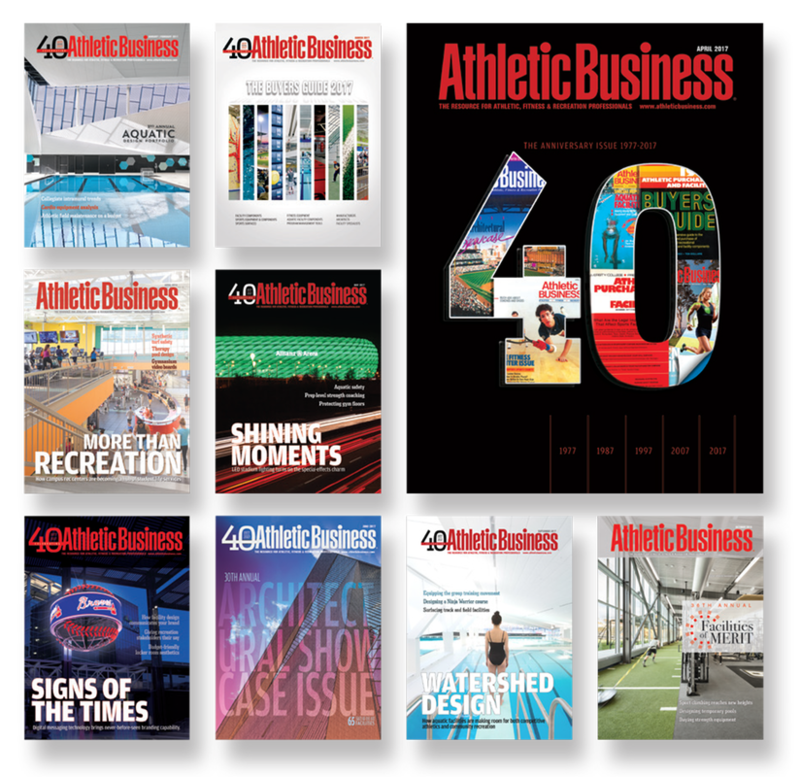 I've always identified Athletic Business as the #1 publication in the industry – while other publications have failed, Athletic Business has continued to remain strong and thrive. Because of that, we have relied on them to keep us in front of our clients and prospective clients, both in print and online. I have consistently felt a return of the loyalty we have to Athletic Business. This kind of mutual respect is very important to me, and I look for it in all of my business relationships. We are just as excited as you. Tell us a bit about you, or contact us directly, and we will be in touch. 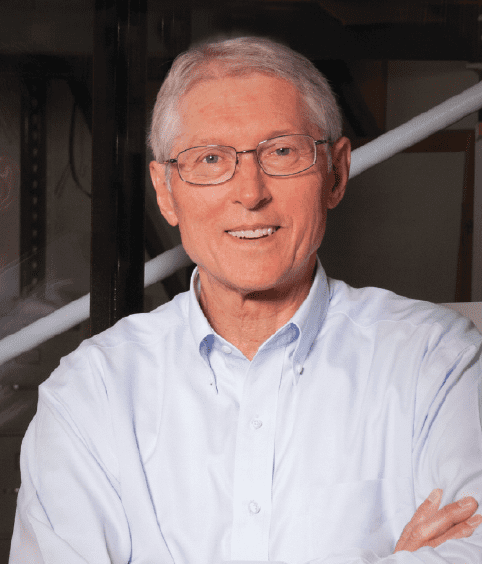 "In fact, the Athletic Business audience is so perfectly aligned with our target market that I was even meeting with a prospect when one of our Custom E-Mails through AB was delivered to his inbox and he said, ‘Wow! You guys are everywhere!’ That was a rewarding experience to see one of our advertisements in action."